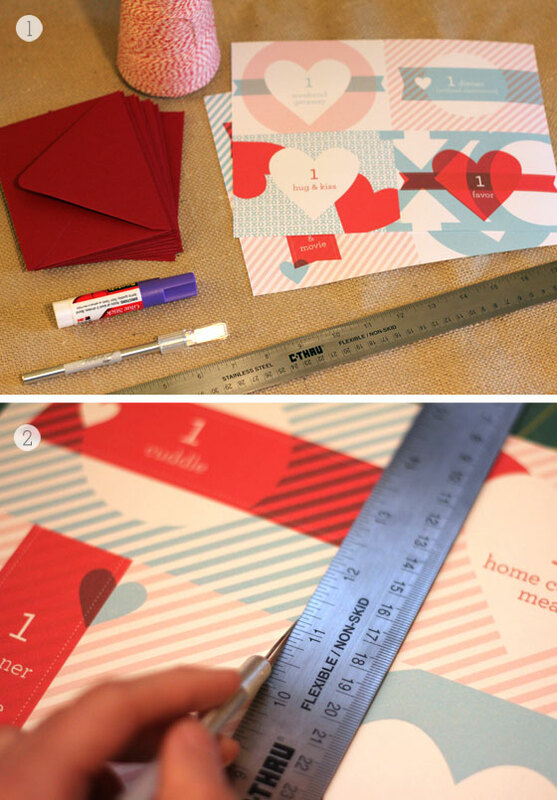 Want to give your valentine a thoughtful, homemade gift? Or maybe you agreed that you wouldn’t spend anything this holiday? Here’s the perfect gift – love coupons! These little handmade giftcards give your valentine everything from a weekend away to a dinner and a movie. And the best part? They will love that you made it! Scroll down for step-by-step instructions. 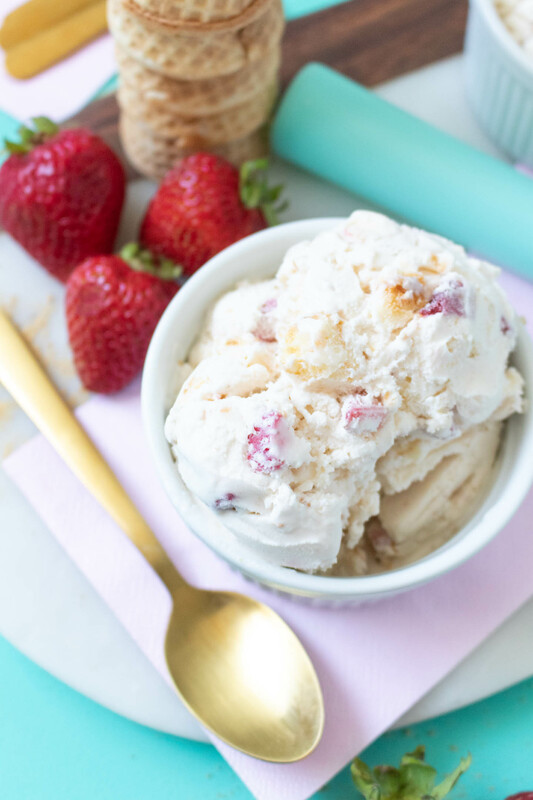 Download the love coupons here! Or Download the blank coupons so you can create your own love coupons. 1. 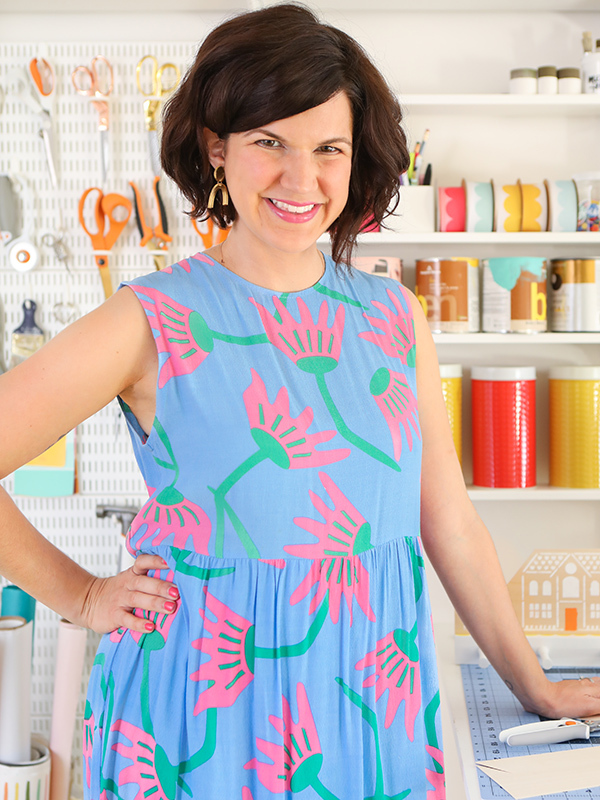 You will need: love coupons printed on cardstock, x-acto knife and straight edge (or scissors), gluestick or liquid glue, 8 A2 envelopes in any color, and about a yard of ribbon or string. Note: the coupons are a scalable PDF file, so if you don’t have A2 envelopes, adjust the size of the document in your print settings to accommodate the envelopes. If you print it at 100%, it will make 4 – 4.25″ x 5.5″ coupon cards. If you have any questions about this, just comment this post. 2. Once the coupons are printed, cut them out. 3. 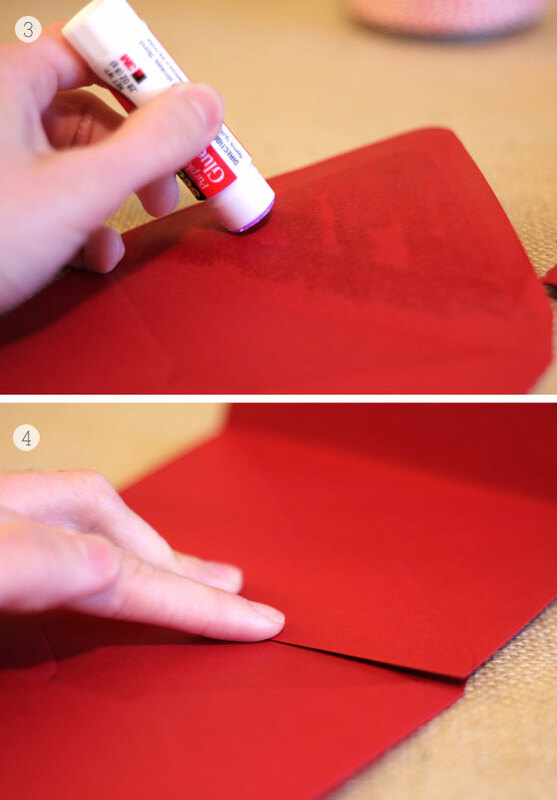 Glue the inside top flap of one envelope. 4. Place another envelope on top of the glued flap. Press firmly to adhere them together. 5. Repeat steps 3-4 until all the envelopes are glued together. 6. 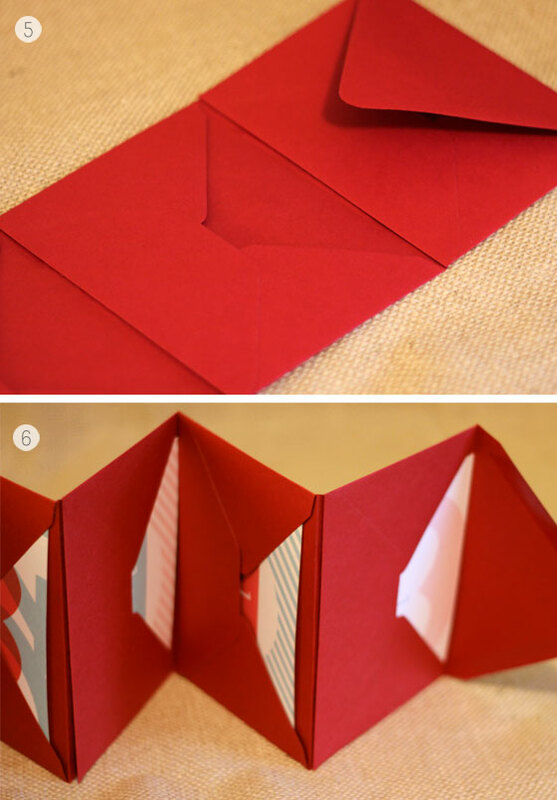 Once completed, you will have a chain on envelopes, similar to an accordion style book. 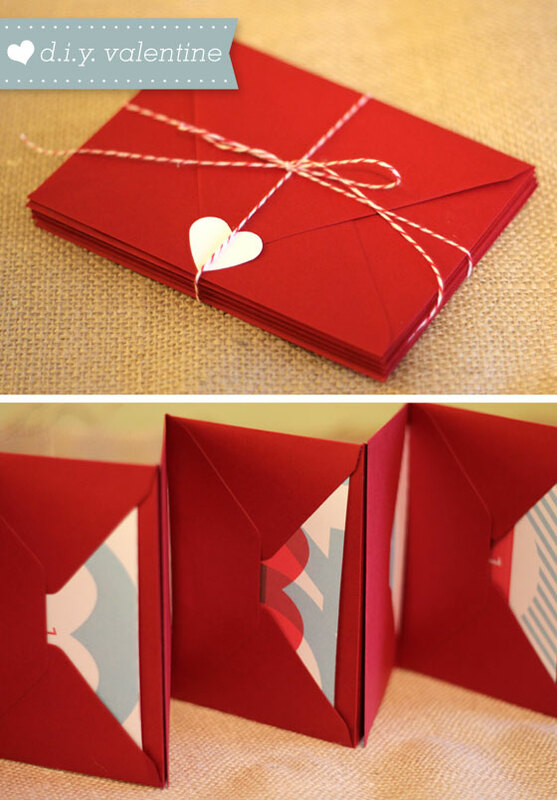 Place the love coupons inside, fold like an accordion, and tie with ribbon or string. 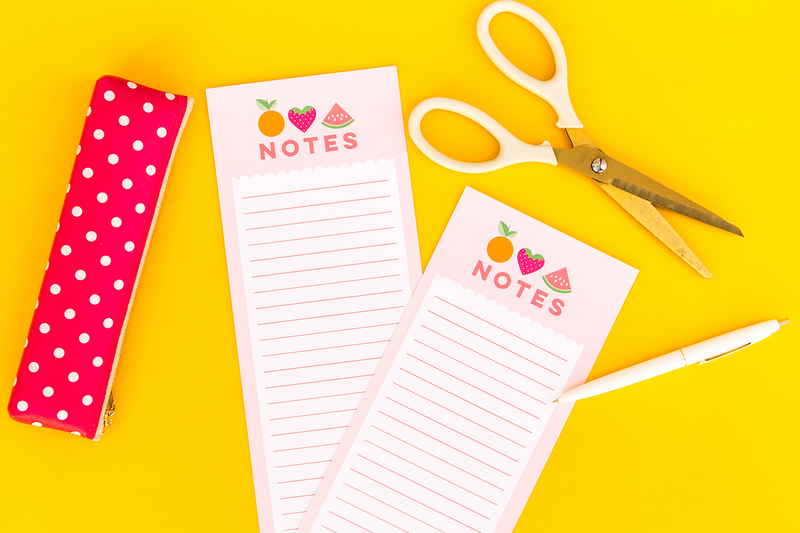 For a cute finishing touch, add a little gift tag to the “package.” Happy Heart Day! Thanks so much! I hope you enjoyed them! wow, that is adorable! i love the idea with the envelopes! Just shared this on my Valentine’s Day Link Share! My sweetie pie will love this for Valentines, I can’t wait to make them! I want to use these coupons as a Christmas gift for my hubby. It said there were some blank coupons that you could fill in yourself, but when I download the file, I can’t find them. What am I doing wrong? These are super cute. Thank you for taking the time to share your talent! I appreciate being able to give my hubby something free and sweet. The best. I absolutely love them! Absolutely lovely . . . I will make for next year Valentine’s. Merci beaucoup! What a cute idea!! Thank you very much..
hi, the coupons are a great idea, and i know to make the envelope line,you just stuck some already made envelopes together, but can you show us an easy way to make an envelope chain like that and show us how to make the envelopes. Thank you for your instructions. I have wanted to make one of these since I saw one last October.